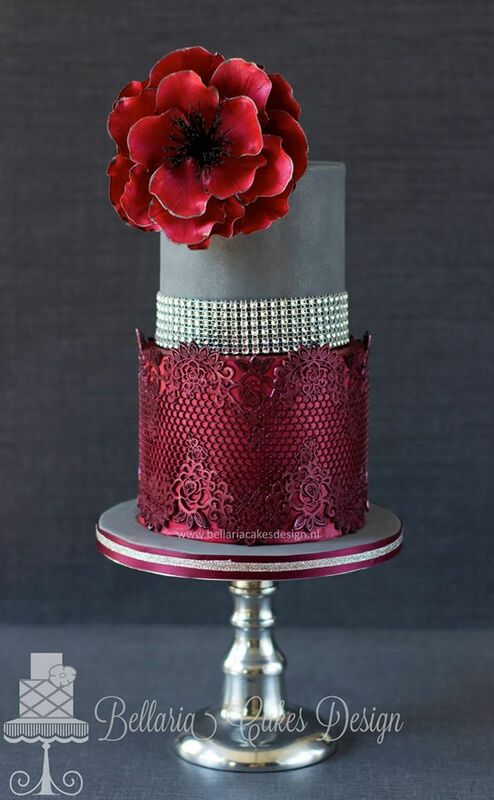 MODwedding Trendy Wedding Cakes for You to Get Inspired! 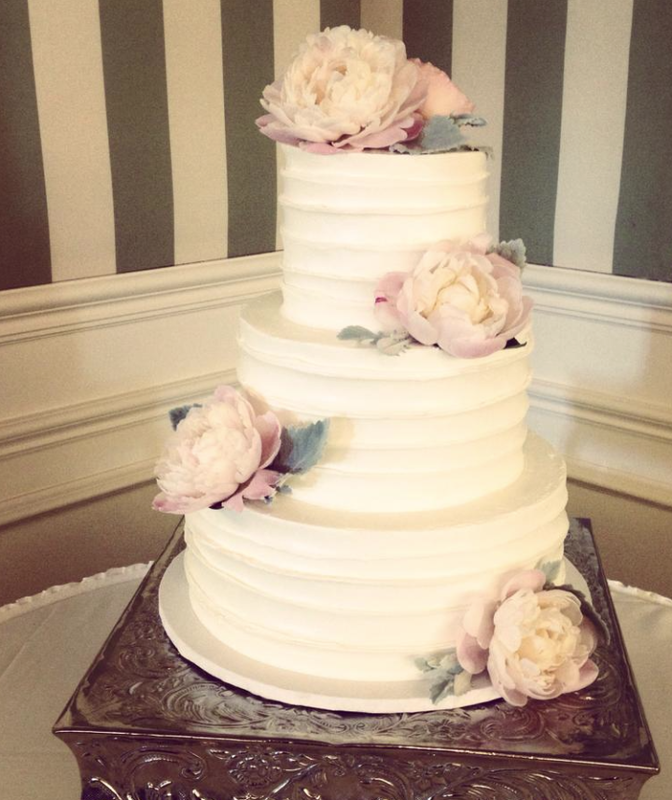 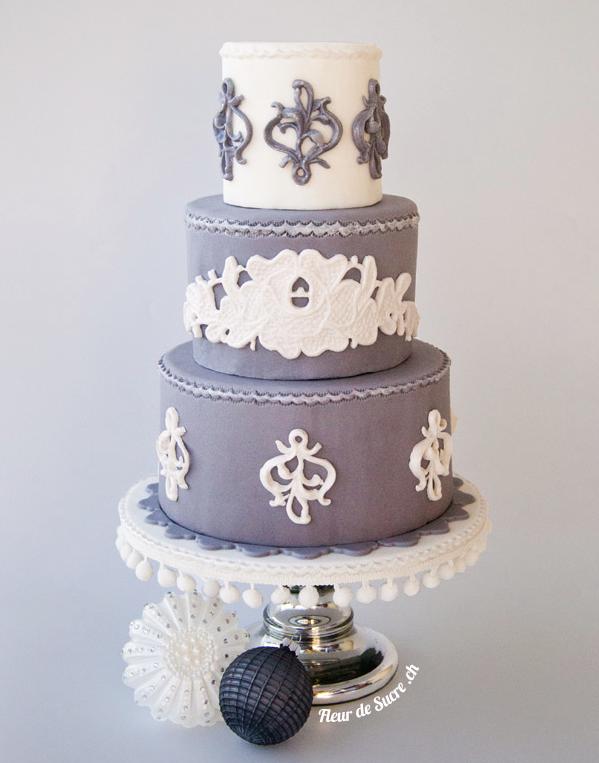 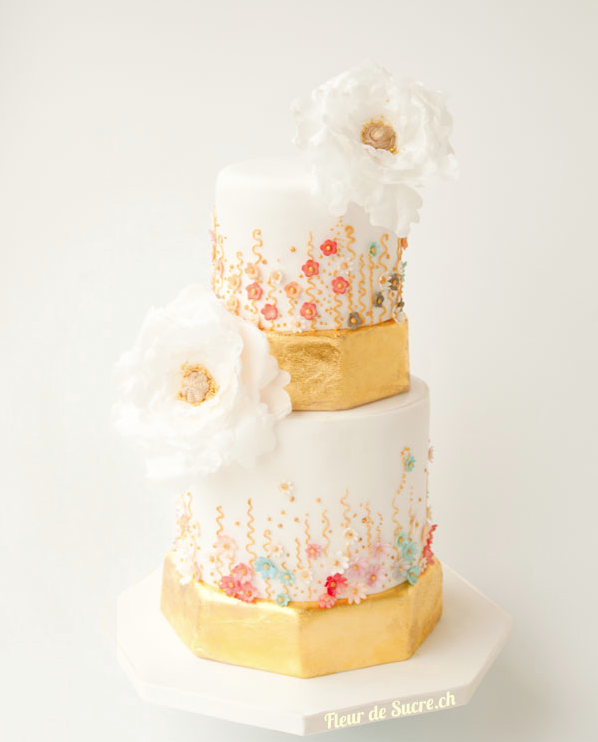 Trendy Wedding Cakes for You to Get Inspired! 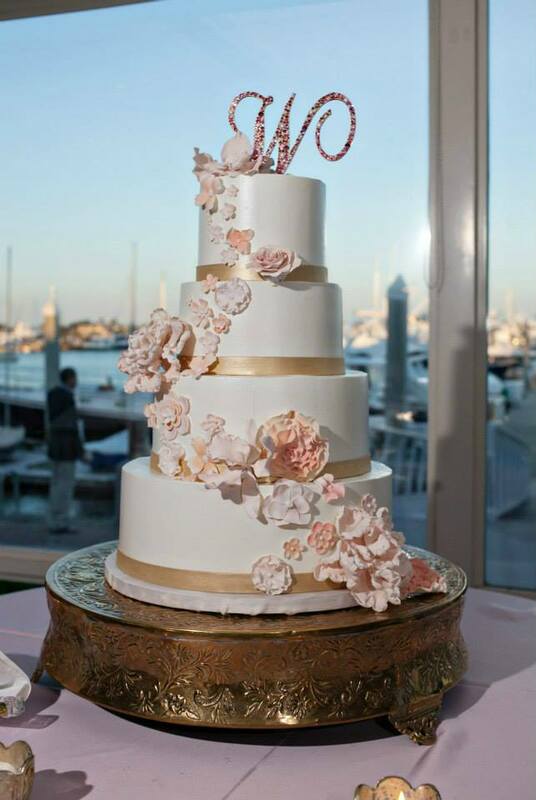 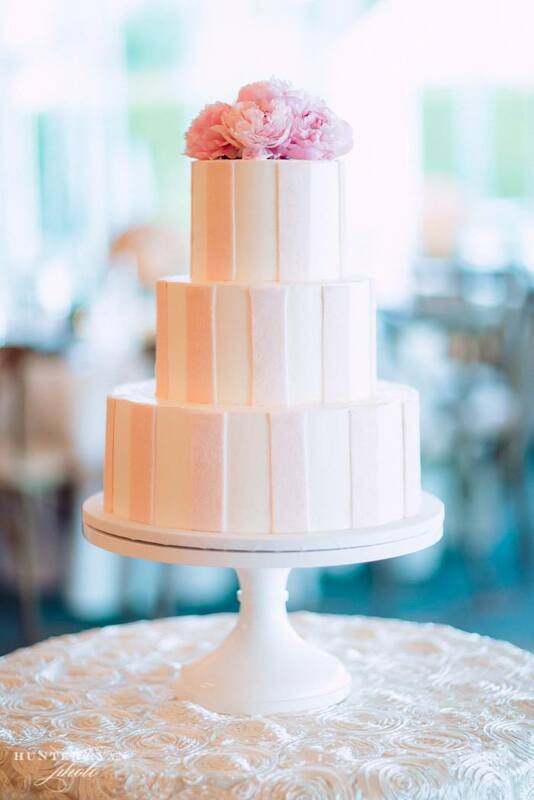 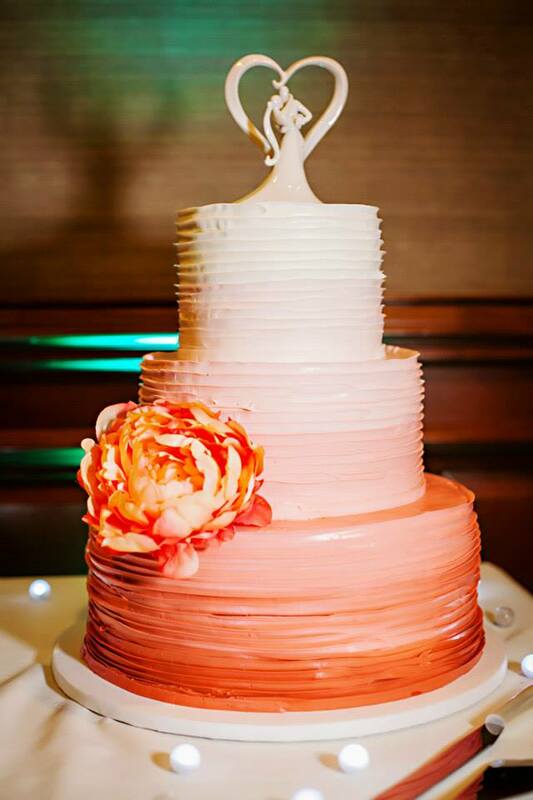 Here is a useful tip to help you come up with a stunning wedding cake design: deal with the cake after all decisions about your dress and reception decor have been made. 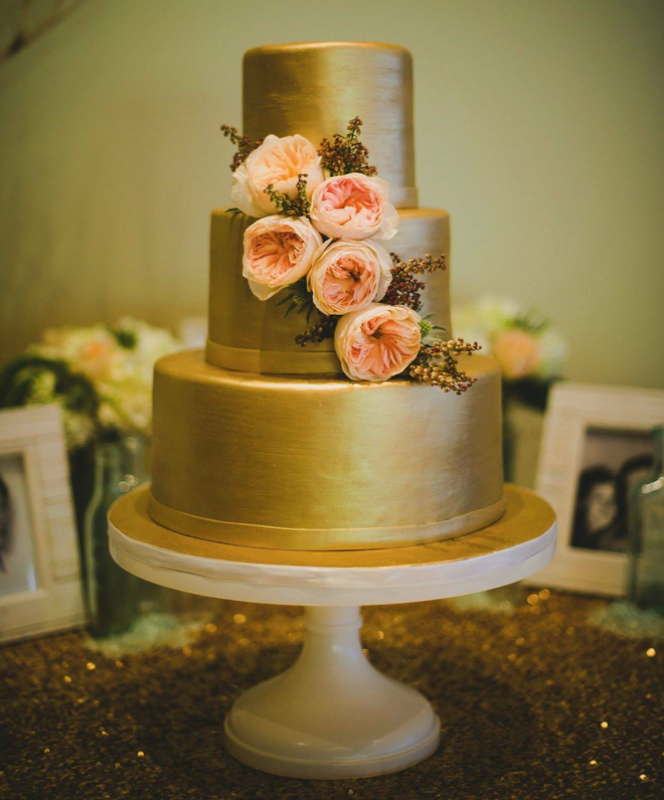 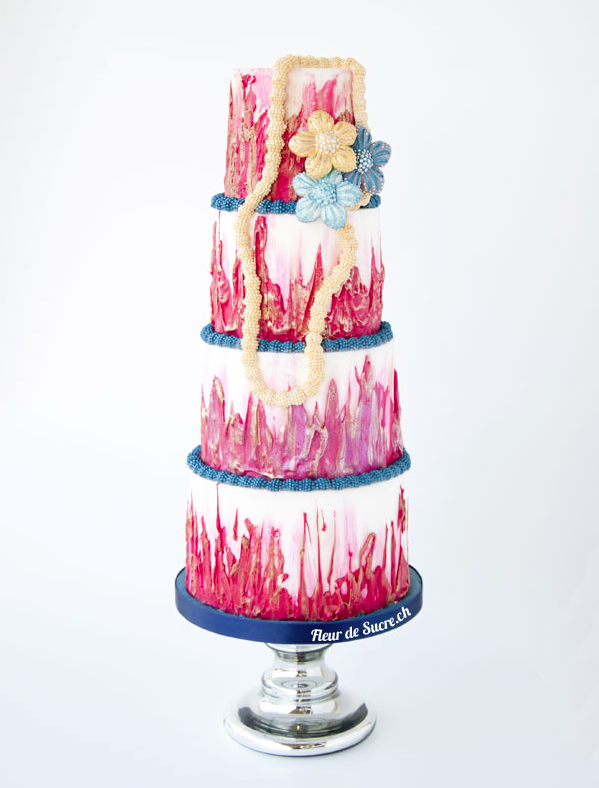 These elements can serve as inspiration for the style and structure of your wedding cake. 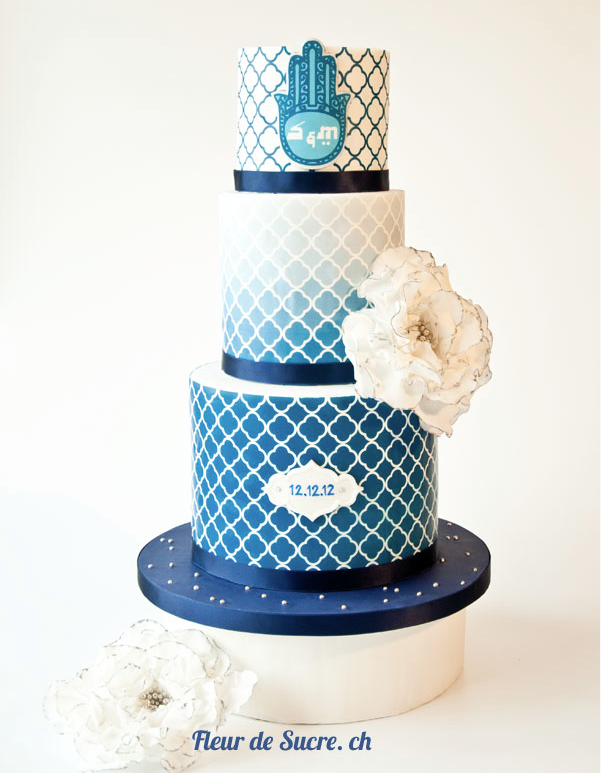 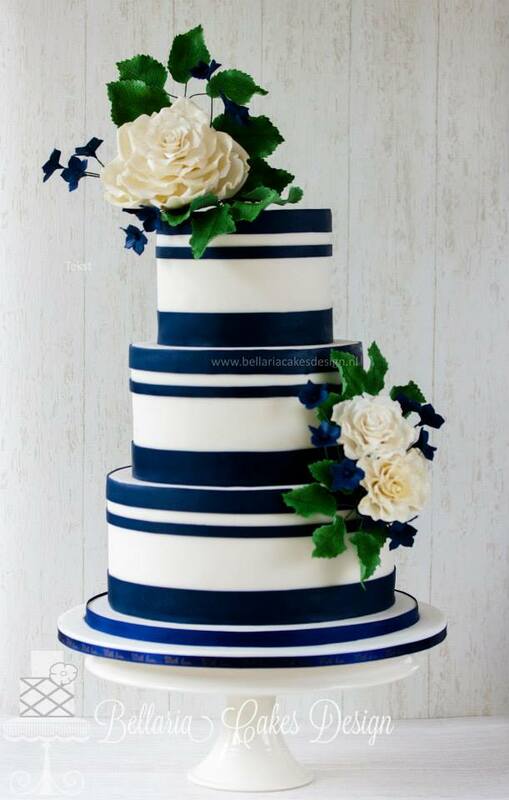 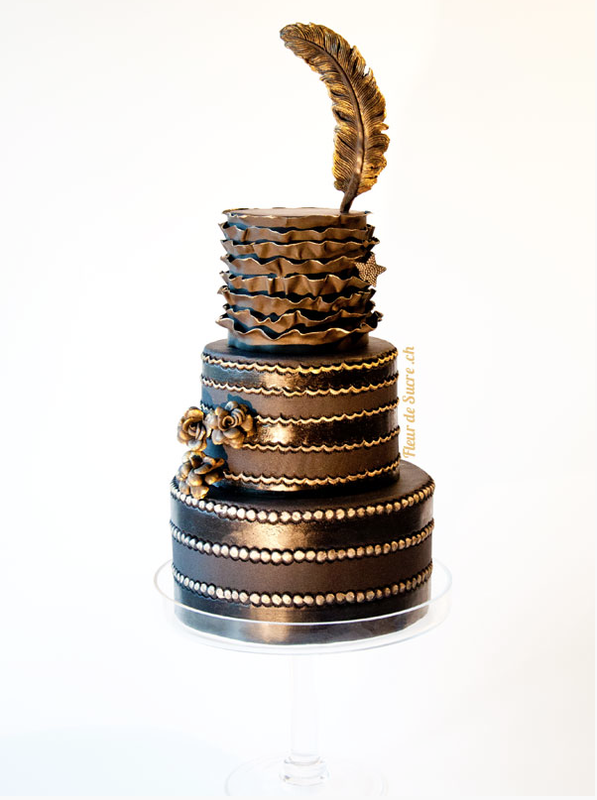 Choose a cake that is compatible with your reception theme. 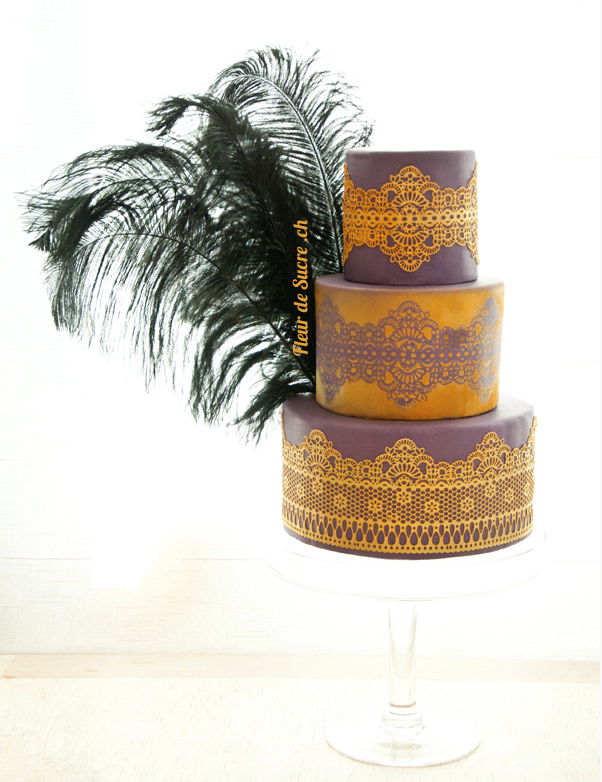 You cake should be part of the wedding, not a glaring sideshow. 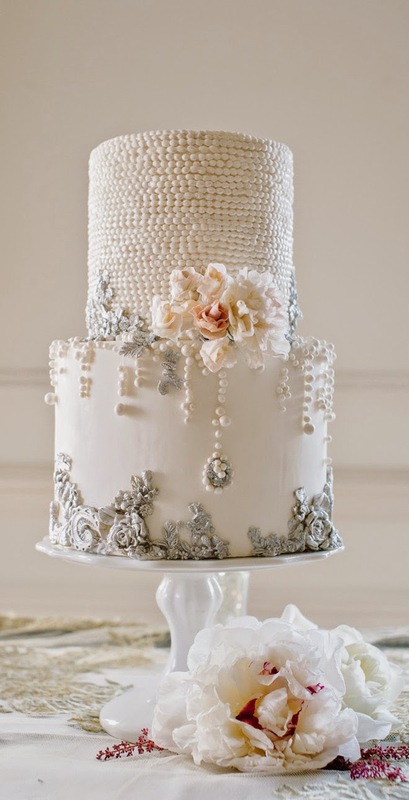 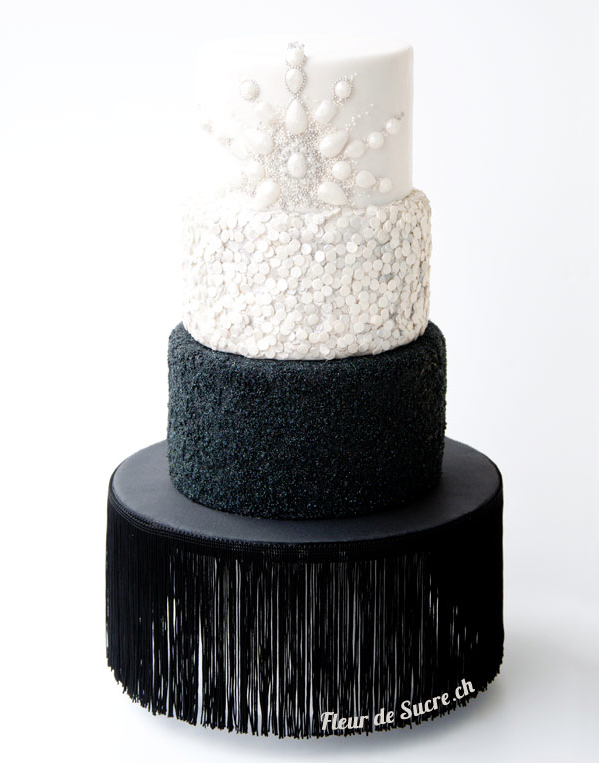 To help you get inspired, we hand picked these amazing wedding cakes from around web, take a look and happy pinning!